USA: Sunday, November 6 at 2 a.m.
…. but before Sunday’s Early Bird Special & Happy Hour. 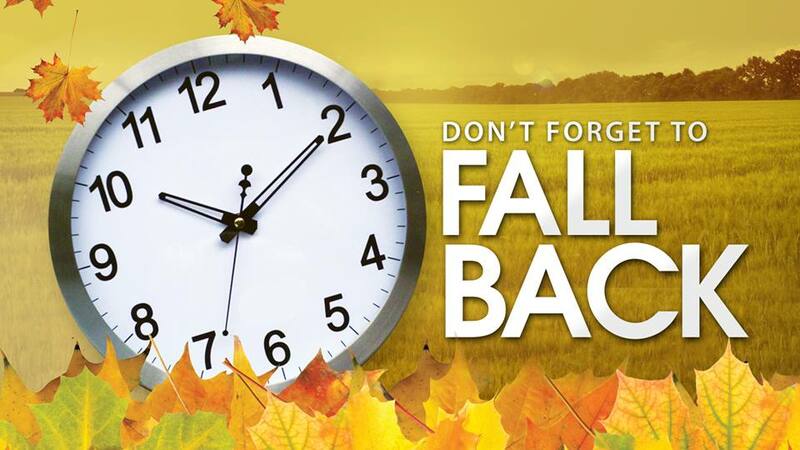 Remember Cancun, Q. Roo and other select Mexican locales do NOT change their clocks. Ridiculous tradition that everybody hates that continues through pure inertia. actually we are synced with the US, California… we change our clocks when they do. it is a continuing source of confusion, even for the locals and expats that have been here for decades. personally I think it is a silly practice, but my opinions are never popular. Dave…. Good to hear from you. How are you & Shirl’ ?